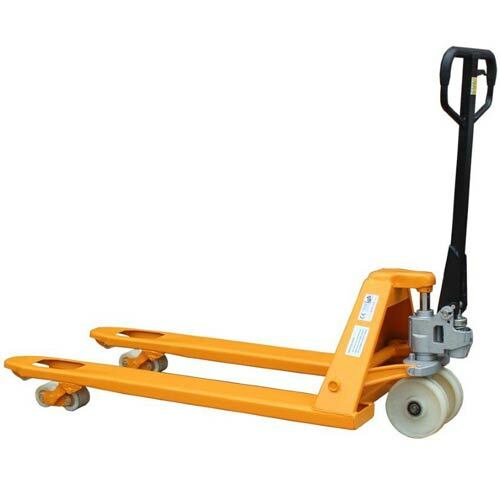 In simple language JET Pallet Trucks are defined as mechanically handled device used for moving or lifting the pallets. We present a wide collection of JET Stackers to our esteem clients at market leading prices. 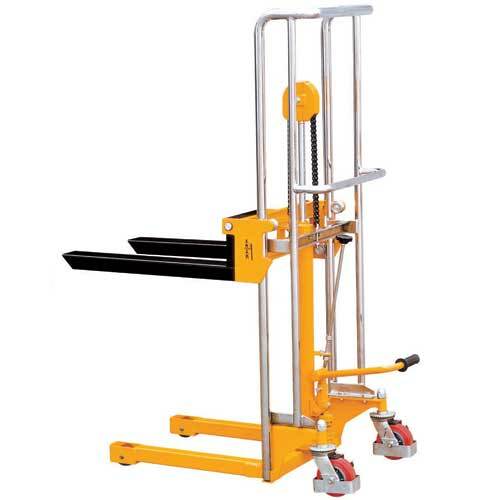 These are explained as a large machine required for bulk material handling. 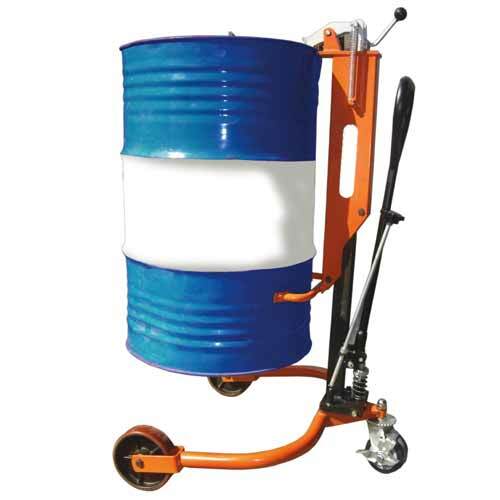 The design of JET Drum Handlers permits them to move and lift both filled and empty drums, hence providing an ultimate solution for drum handling system. 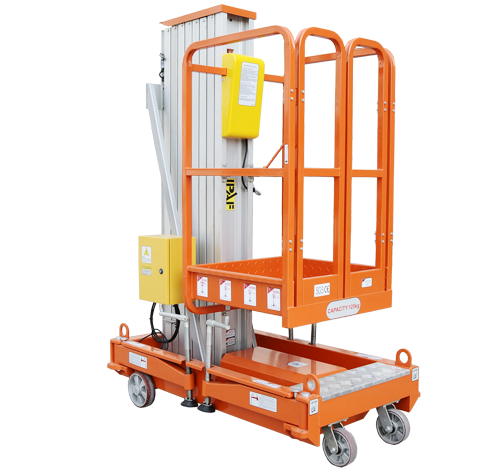 JET Order Picker is manufactured while keeping in mind the priorities of our clients for offering comfort to the operators. 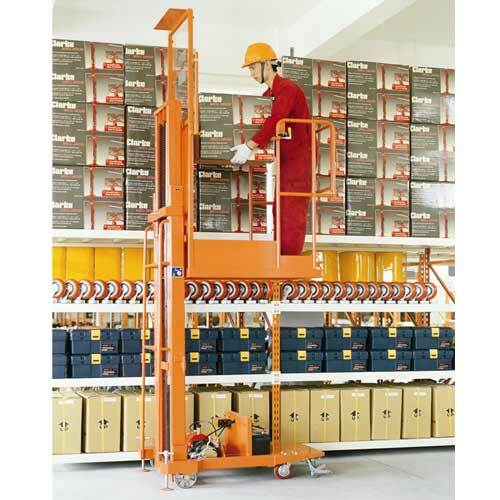 JET Work Platforms are manufactured to provide a temporary access area where it is difficult for a person to each. We, Tech Mech Handling Equipments had successfully laid the foundation stone in the year 1990 to meet the increasing demands of the industries related with lifting jobs. 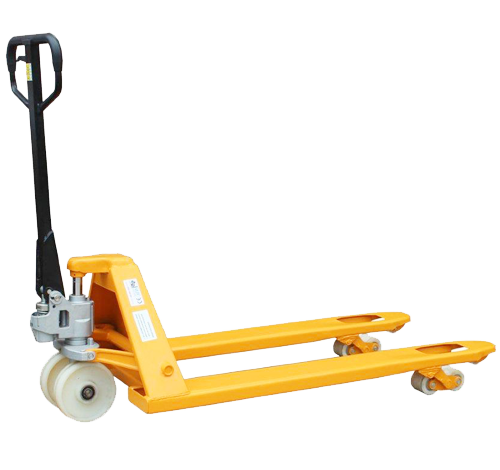 Thus, we started dealing with the material handling equipments, used material handling equipments and material lifting equipments under the brand name of “JET”. Since then we are continuously nurturing our organization and meeting the client’s requirements. Our skillful team of professionals’ leaves no stone unturned in ensuring zero defect products by performing trials and tests on each and every product. 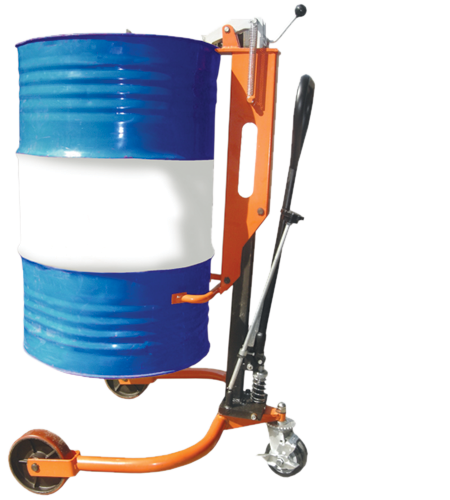 At our organization, the buyers can take advantage of our new and used equipments as well at market leading prices. 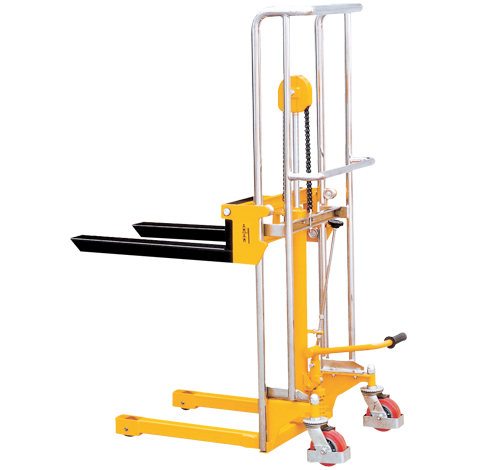 Thus, due to the unmatched qualities of our products, we supply them to various corners of world for relieving the tension of lifting procedures and offer easy lifting method. We present a wide collection of JET Stackers to our esteem clients at market leading prices. 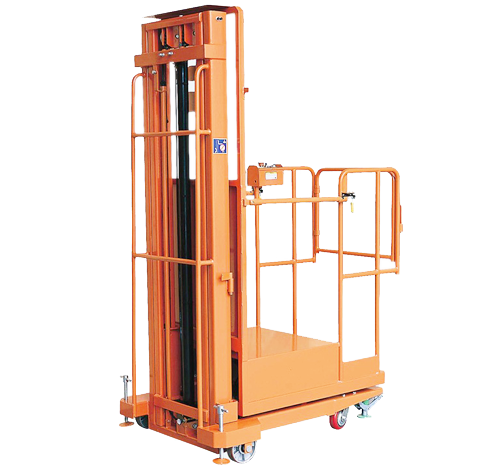 The design of JET Drum Lift permits them to move and lift both filled and empty drums. Due to our reliable range of products, we have emerged out as a client-centric organization. Our respectable list of clients is increasing with passing time by connecting numerous clients from all over the world. We ensure trouble free delivery and crystal clear process practice at our state-of-art manufacturing unit. The list of our clients is long, but we have mentioned some of them.